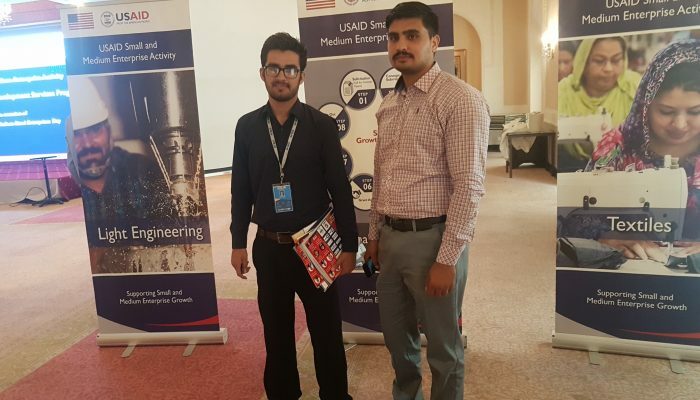 Eziline Administration attended the USAID (SMEA) Program held at Serena Islamabad. 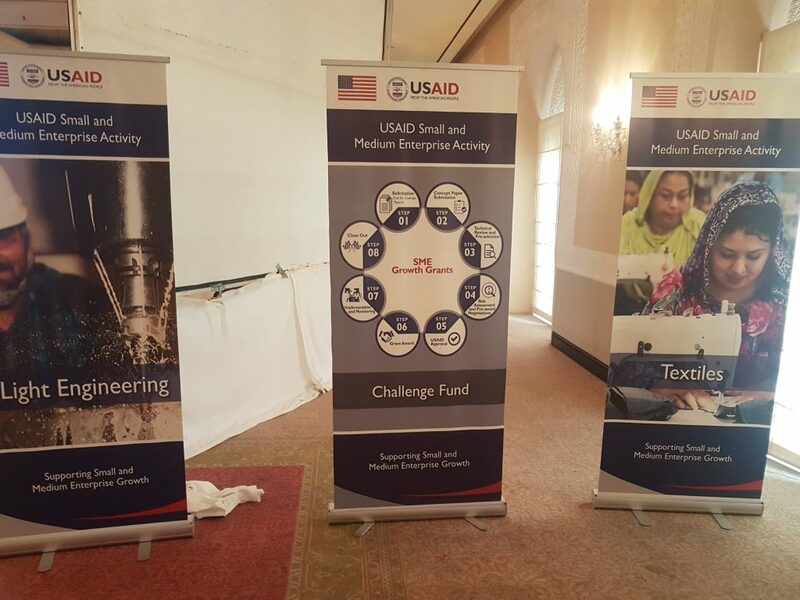 The USAID Small and Medium Enterprise Activity (SMEA) formally launched its Business Development Services (BDS) Program for Pakistani small and medium enterprises (SMEs) on the occasion of the first Micro, Small, and Medium-sized Enterprises Day 2018 on Wednesday in Serena Hotel Islamabad. 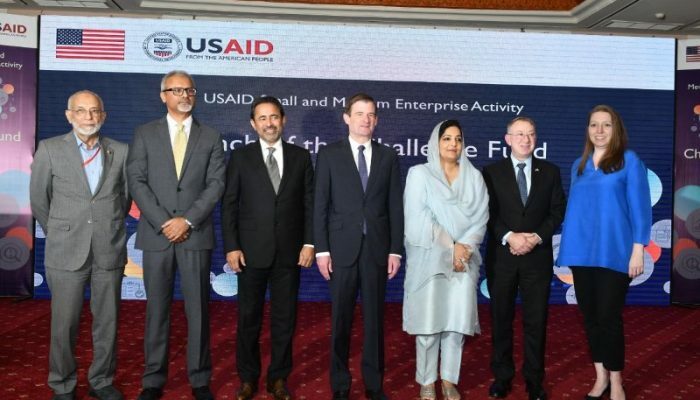 The BDS program will support the growth of SMEs in the information and communications technology (ICT), hospitality, and other key sectors by helping them improve their financial and operational performance. 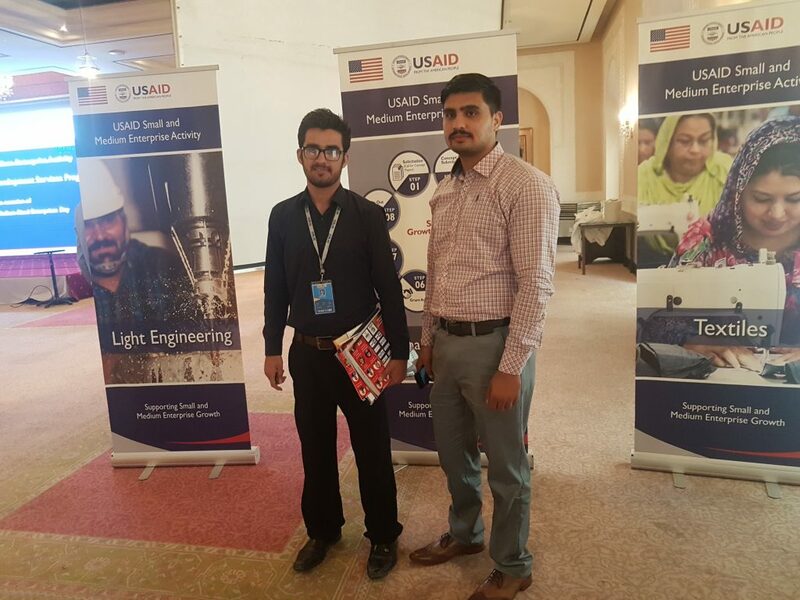 “USAID is committed to assisting small- and medium-sized businesses in Pakistan. 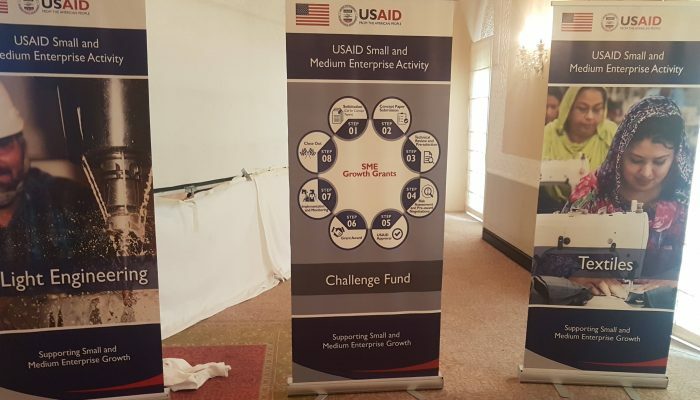 Through today’s launch of SMEA’s BDS Program, the project will assist enterprises become more competitive and help create more rewarding business opportunities,” said Mary Hobbs, Director, Economic Growth and Agriculture Office, USAID. 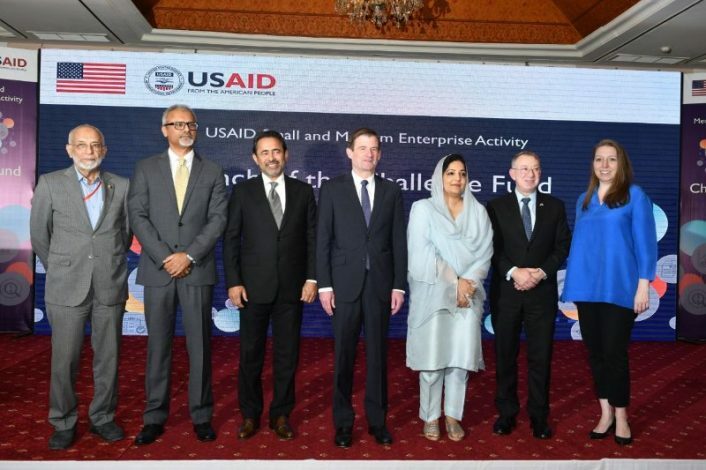 Joint Secretary Investment and Facilitation, Ministry of Industries and Production Zarar Haider expressed appreciation for USAID’s efforts to support economic growth initiatives in Pakistan.